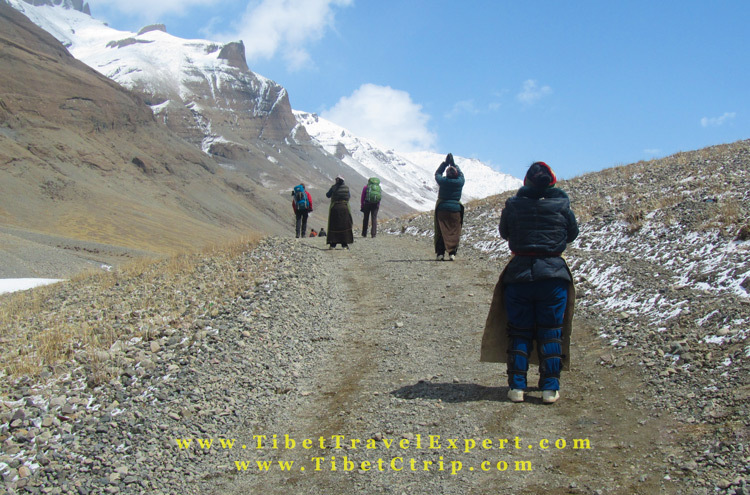 Mount Kailash pilgrimage kora is one of the most challenging and sacred treks in the world. The trek is widely known as Mt. Kailash kora which is scared in four religions, Bon Religion, Buddhism, Hinduism and Jainism. What’s more, this holy mountain is also the headstream of four famous rivers in Asia: Indus River (also called Shiquan River in China), Sutlej River (a major tributary of the Indus River), Yarlungzangpo River (also called Brahmaputra River) and Ganges River. Every year, thousands make a pilgrimage to Kailash for the faith they believed that circumambulating this holy mountain by foot will bring good luck and clear the sins. Many local Tibetans could finish the kora in one day while most travelers normally take two or three days. During the circuit, you will meet a huge of pilgrims here, not only local Tibetans but also foreign believers and tourists. The holy kora starts from Darchen, a small town under the foot of Mount Kailash, and ends at Darchen as well. This pilgrimage kora covers 53 km in total and the average altitude of the kora is nearly 5000m. So, it is a definitely a tough trekking and requires strong spirit and healthy body. Even Kailash is in remote western Tibet, simple accommodation and food are available on the trail. Walking in a clockwise direction is adopted by Hindus and Buddhists, while in Bon Religion, the pilgrims follow the anti-clockwise direction. However, for ordinary trekkers, it is ok to walk in clockwise. Normally travelers take 3 days to finish the kora. The first day’ trekking covers about 20km from Darchen to Dira Puk Monastery. In the morning, trekkers will trek 9 miles taking about 3-4 hours to reach the Chuku Monastery. And the elevation changes from 4650m in Darchen to 4810m in Chuku Monastery. After simple lunch, trekkers continue to walk another 11km taking about 4-5 hours. The elevation changes from 4810m to 4950m in Dira Puk Monastery. And in the late afternoon, they will probably reach the Dira Puk Monastery and spend one night there. The second day’s trekking is a little tough for its higher altitude and longer distance. The total trekking mils of today is 21km and the elevation changes from 4835m to 5250m including uphill and downhill. Besides, today trekker will face the most challenging part, walking the highest point Droma La Pass. In the morning, trekkers will head to Shabje Drakthok(5250m) and it takes about 6-7 hours covering around 10km. In the afternoon, they will head to Zultul Puk Monastery where they spend one night there. It takes about 3-4 hours covering 11km and elevation changes from 5250m to 4835m. 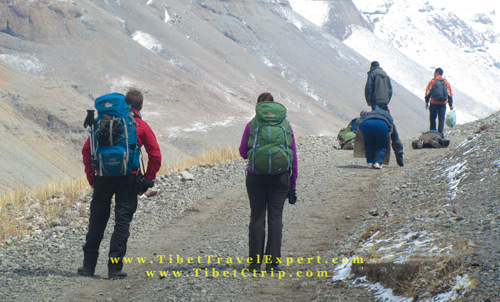 The third day’s trekking is relatively easy that only have 12km trekking from Zultul Puk Monastery to Darchen. Normally, trekkers will get back to Darchen by noon and drive to Lake Manasarovar(4588m). Everyone comes to Kailash to walk the kora, the sacred circuit around the mountain. Every Tibetan aspires to walk the kora, as a lifetime’s sins can be washed away by completing one kora. Meanwhile, even the simplest illiterate nomads who have saved for years to make the trip will join this pilgrimage kora. Sharing the path with these pilgrims is inspiring, whether you are a believer or just a tourist. As a local Tibet Travel Agency based in Lhasa, we have this standard 14 days Kailash Pilgrimage Tour which includes 3 days Mt. Kailash Kora and Everest Base Camp tour. 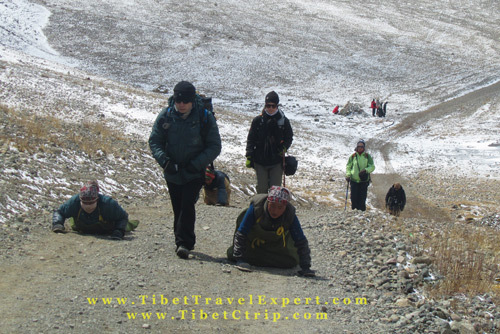 For further Tibet travel tips, you can follow our Tibet Travel Blog. 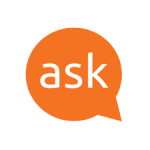 We’ll also update the latest travel news and tips every working day. 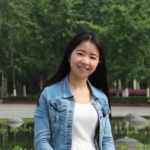 Hello Ms Bella Chang, Greetings! We are from india and planning to take Kailash yatra this year. Would there be a possibility of taking this pilgrim via road as we see travel by air is not affordable. Do suggest. Thanks in advance.